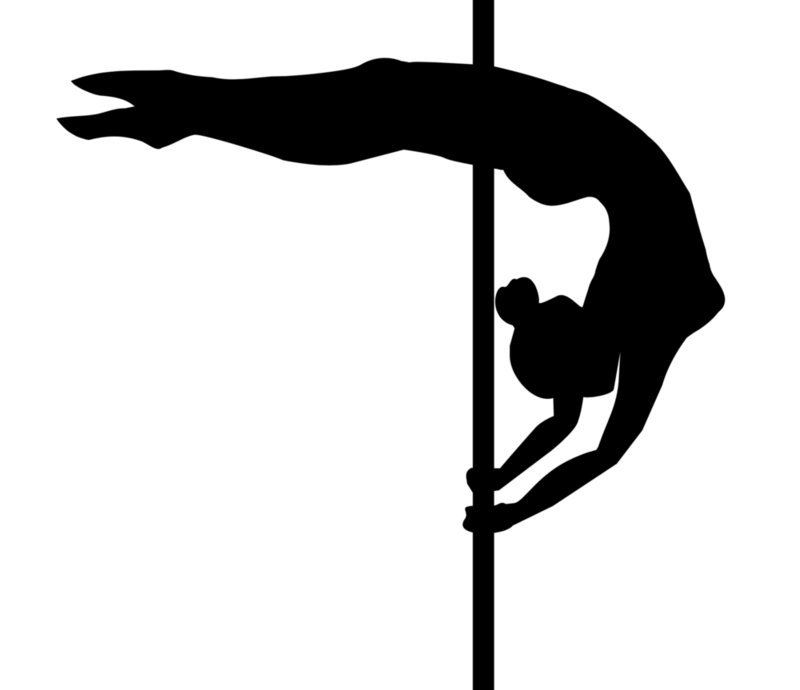 The sport combines dance and acrobatics centered on a vertical pole. A wide range of competitions are held in many countries around the world. US Pole Sports Federation (USPSF) is the only national federation in the United States for pole sports recognized by the USA Sports Council.